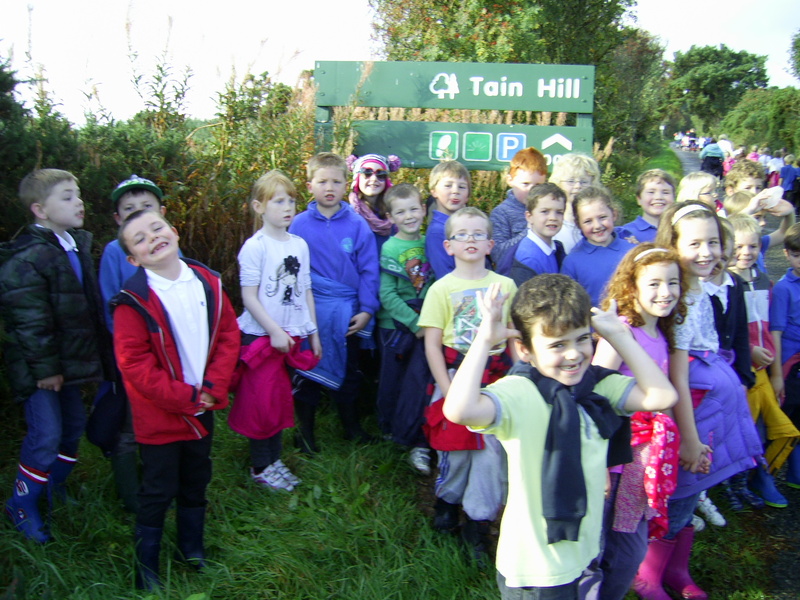 The whole school took part in a sponsored walk to raise money for the school funds. 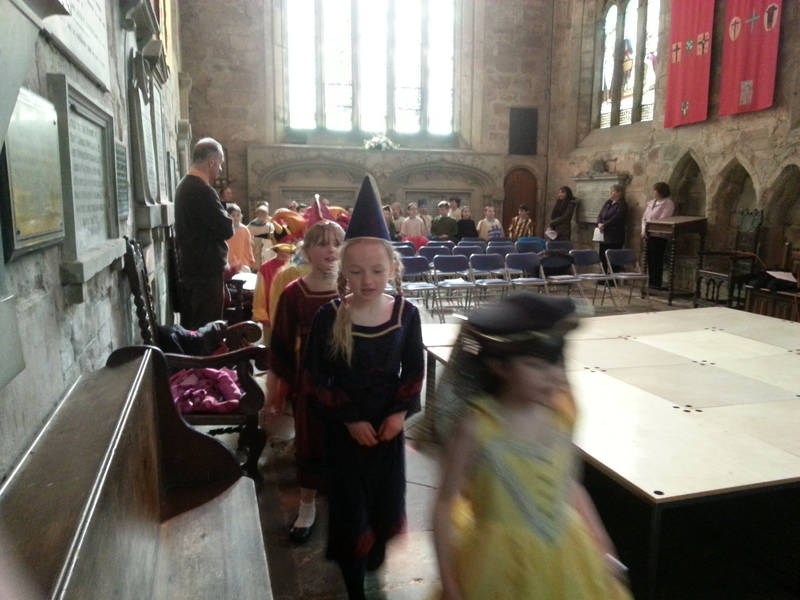 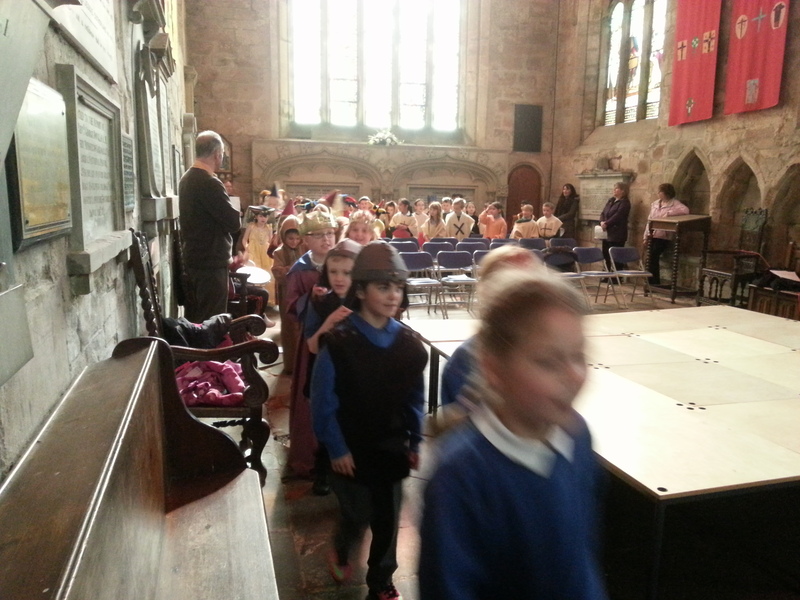 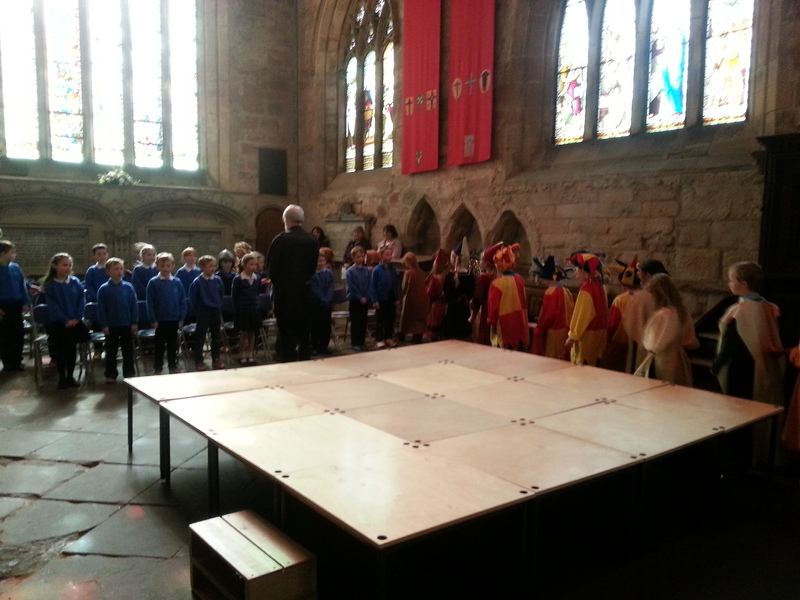 Along with Knocbreck School the children in P3 performed the Pilgramage of King James IV to the shrine of St. Duthac. 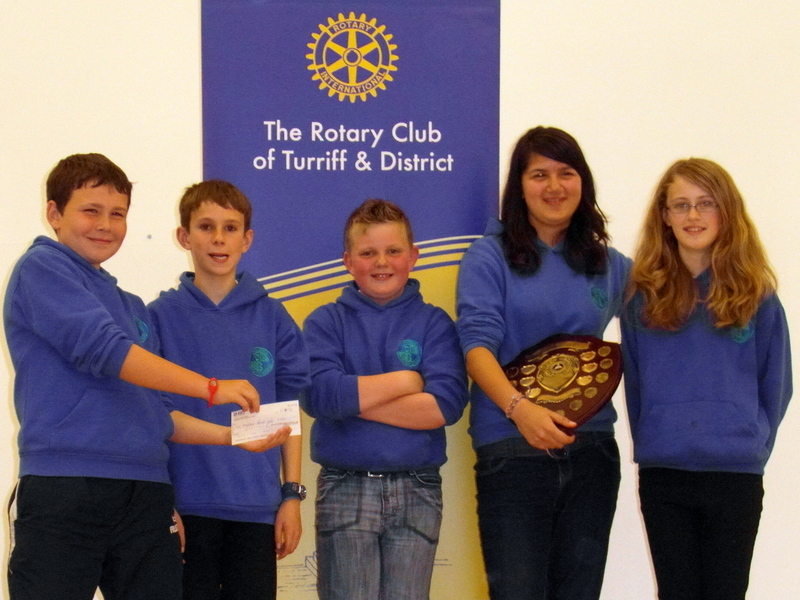 In 2012 our General Knowledge quiz team won the Rotary competition for the whole of Scotland. 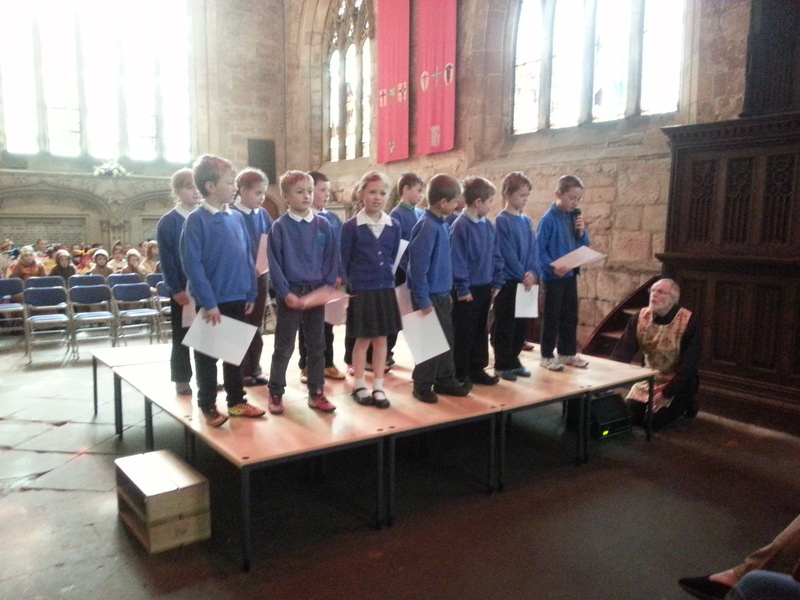 We were all so very proud of them.